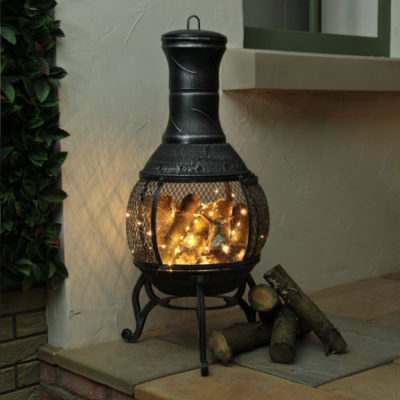 We’ve recently realised that maybe we don’t need to have the darkest green thumbs to still have an amazing garden, it turns out that injecting just a little light can make even the most dishevelled garden look loved! 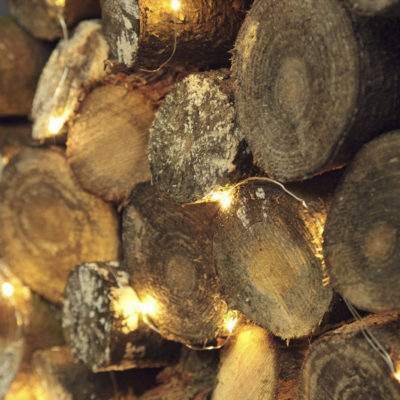 So we thought we’d share this hack with you and show you 5 of our favourite ways to use fairy lights in the garden! 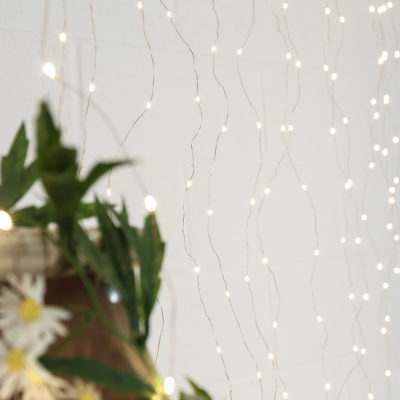 A winter garden doesn’t need to look worn, just wrap some fairy lights around those bare branches! 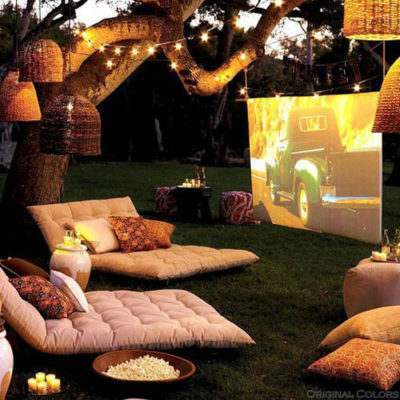 Add some party to your perimeter! 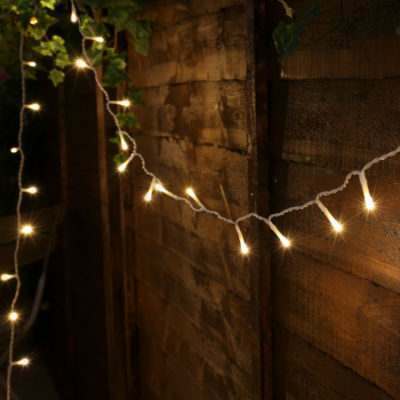 Fairy lights immediately make your garden look bigger when used on a fence. 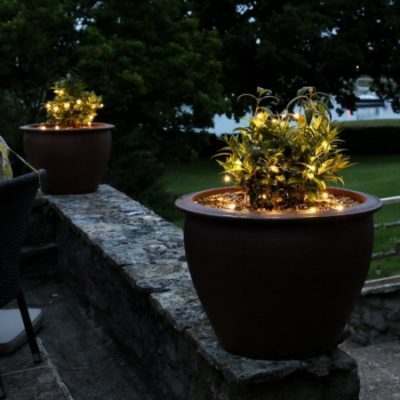 Potted or planted, it couldn’t be easier to add a little fire to your foliage with our outdoor fairy lights! 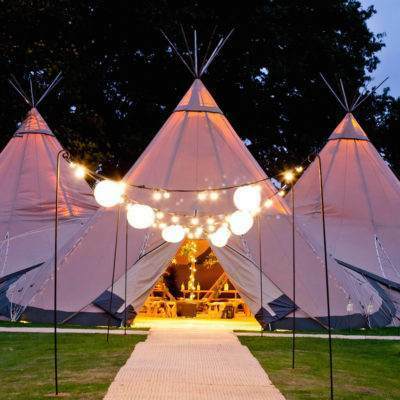 All the fire with none of the fear; great for use around children, our micro wire fairy lights create the perfect burning embers. 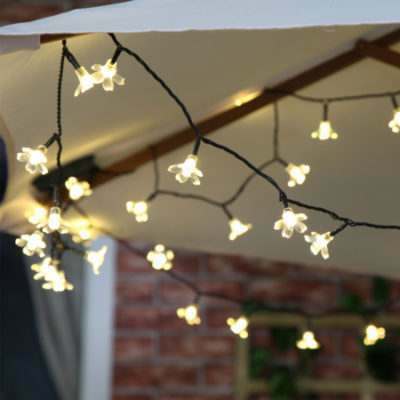 The perfect garden party accessory, fairy lights add a pleasant glow to any parasol.